As he’s progressed up the career ladder, Curt Nickerson has had the opportunity to run many high-profile jobs, both locally and out-of-state. 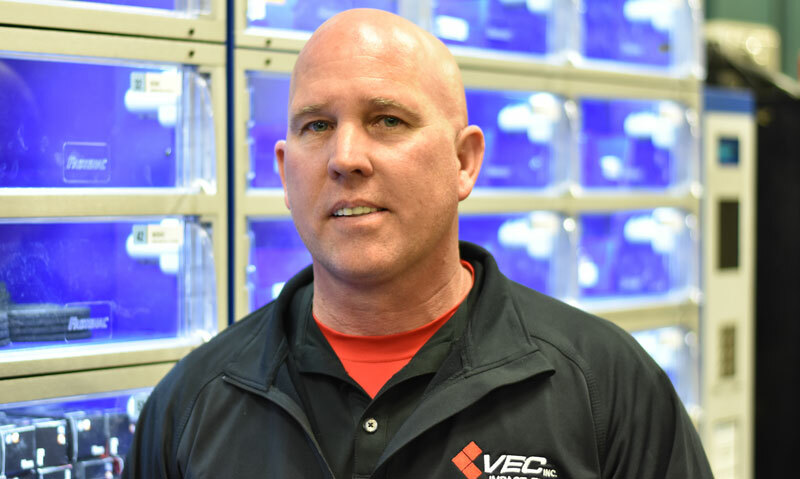 This past December, Curt Nickerson, field superintendent at VEC, Inc., was honored as the company’s 2018 Foreman of the Year. It’s the second time he’s won the award throughout his 16-year career with the company. Growing up in Malden, Massachusetts, Nickerson set his eyes on joining the United States armed forces after graduating high school. From 1986-1990, Nickerson was a member of the U.S. Marine Corps., and was stationed in California and Okinawa, Japan. After serving in the military, Nickerson relocated to Ohio and began his career in the electrical trade, working as a residential wireman before being accepted into the commercial electrician apprenticeship through the Youngstown Area Electrical JATC. During the final year of his apprenticeship, Nickerson was assigned to VEC, where the bond between him and the company was instantaneous. As he’s progressed up the career ladder, Nickerson has had the opportunity to run many high-profile jobs, both locally and out-of-state. Currently, Nickerson is working at the Shell ethylene cracker plant site, a massive, petrochemical plant project in Monaca, Pennsylvania. Each day, Nickerson strives to grow as a leader and guide the apprentices and journeymen he interacts with. 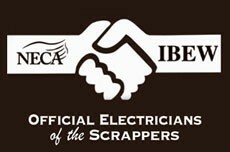 This entry was posted in News on January 25, 2019 by necaibew.